In Kodi, the term RTMP is called Real-Time Messaging Protocol, and most of the Kodi users didn’t know about it. The RTMP is a Live Streaming support protocol for many Live Streaming addons. It is a foundation whose only work is to gather live streams from different Web Servers. 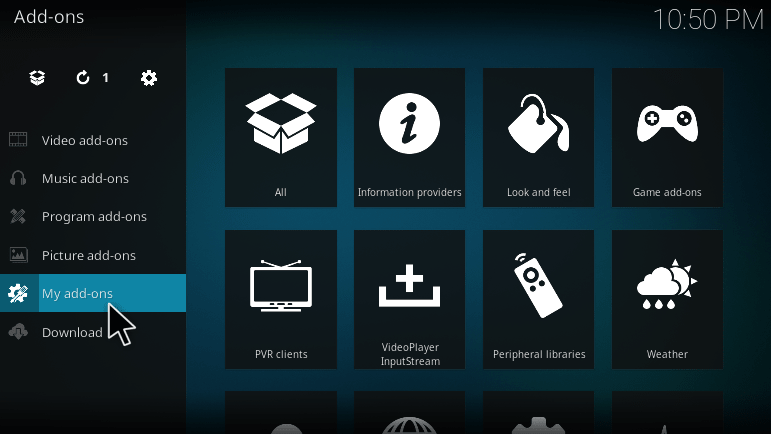 If you install or update your Kodi then, you may have a chance to get some issues with live streaming. The reason for this problem is RTMP. So, to avoid this issue, we have to enable the RTMP on Kodi. 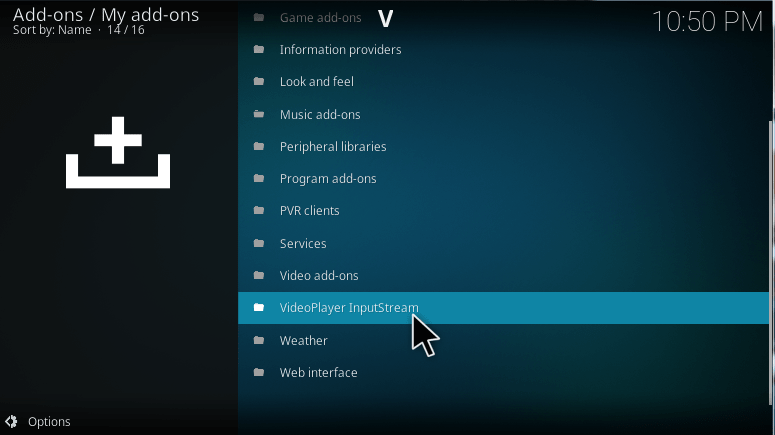 By default, the developers have disabled this option to prevent the third party addons from live streaming. 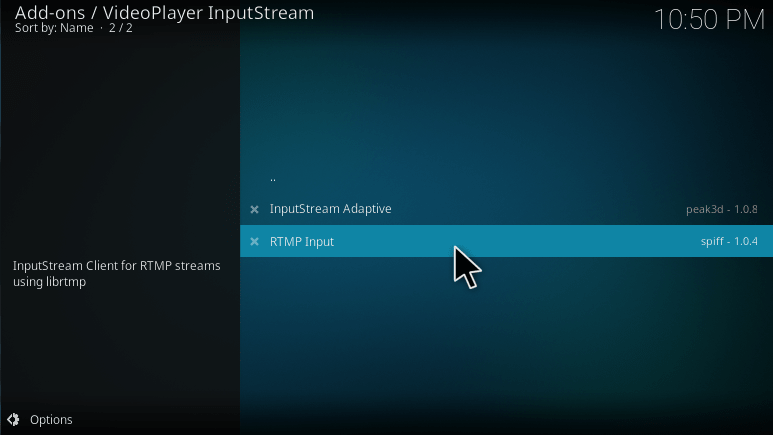 So, to fix the live streaming problems, you need to enable RTMP on kodi. 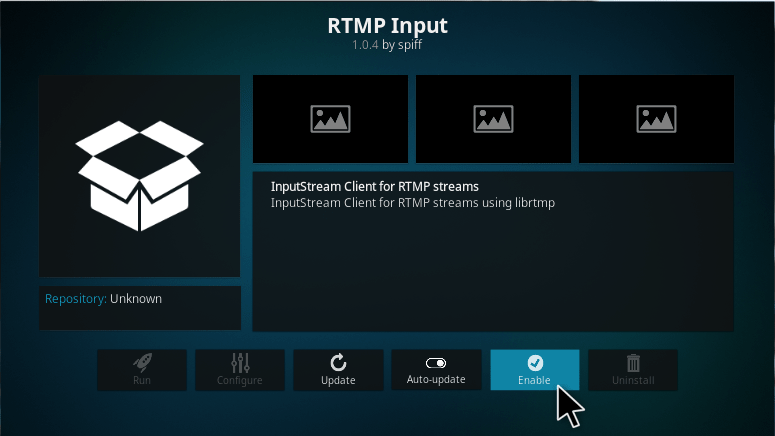 Follow the article carefully to know how to enable RTMP on kodi. 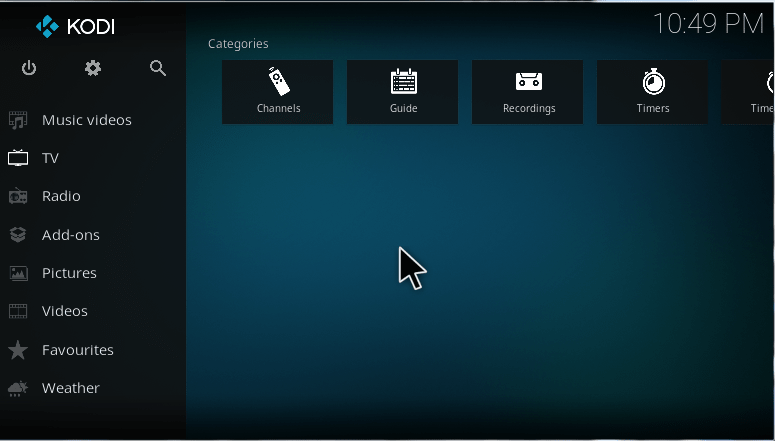 How to enable RTMP on kodi? 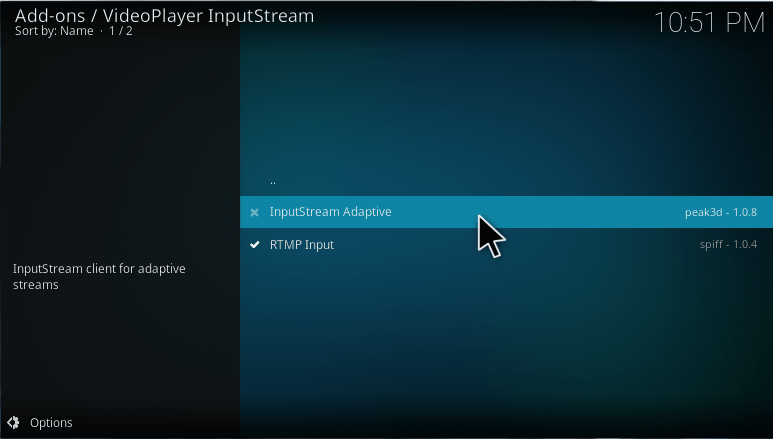 Here, we are going to discuss how to allow RTMP setting for Live streaming on kodi. The instructions are direct and you can follow it easily with the help of screen shots. 2. 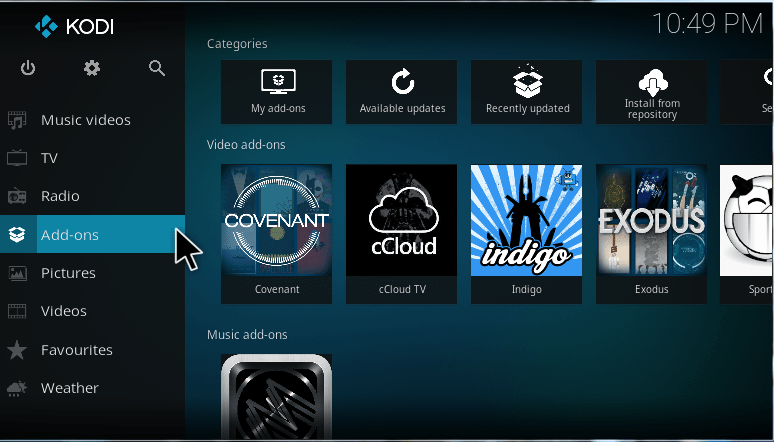 Then, select Addons from the options of the Home screen. 3. Now, select My Addons from the addon categories. 5. Then, select RTMP setting. 6. After that click “Enable” to allow. 7. Finally, your RTMP setting is allowing on your device for live streaming. 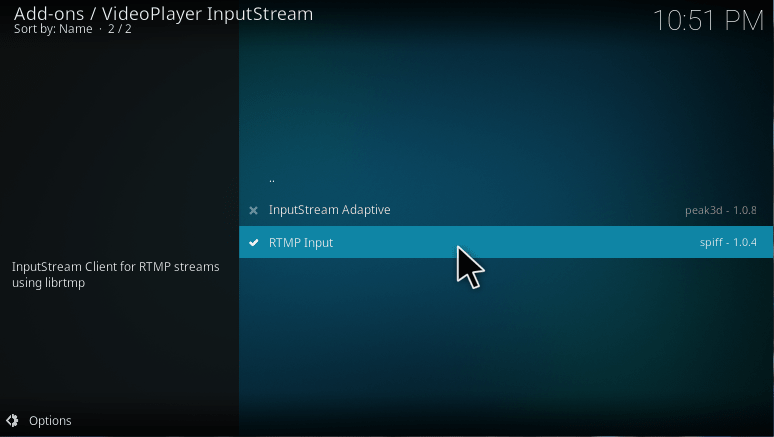 These are the steps to enable your RTMP setting and InputStream Adaptive setting on Kodi for streaming live. Hope this article helps! Leave a comment below if you could not enable RTMP on kodi. When we get to step 5 RTMP is not even there.